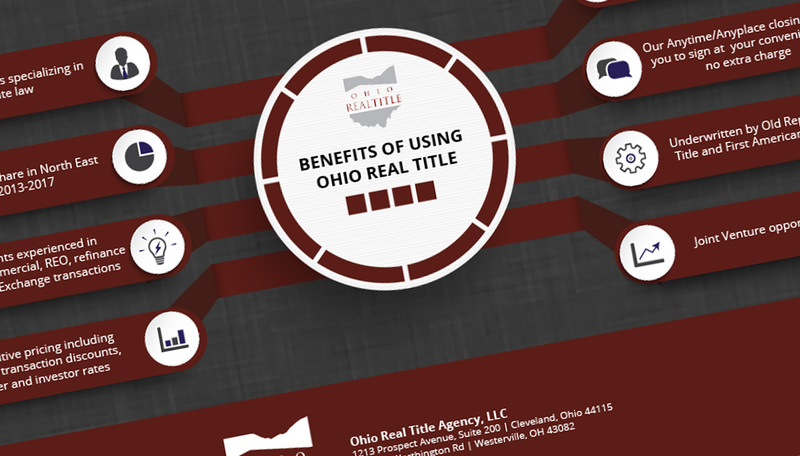 Why Choose Ohio Real Title Agency? 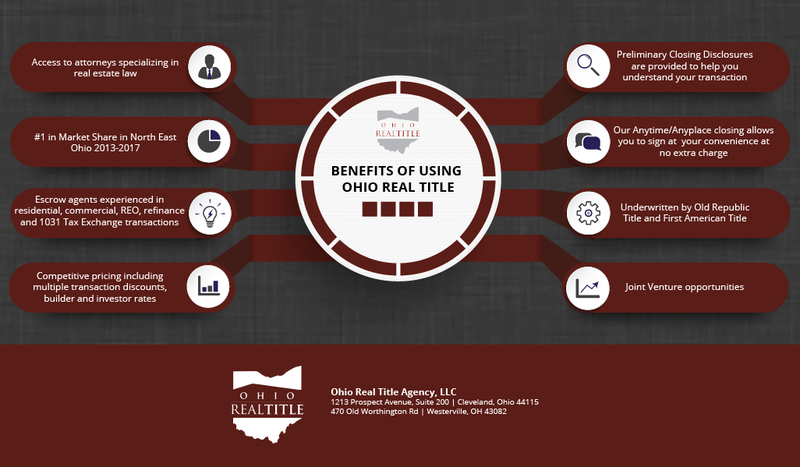 Ready to get started with Ohio Real Title Agency? Contact us today.